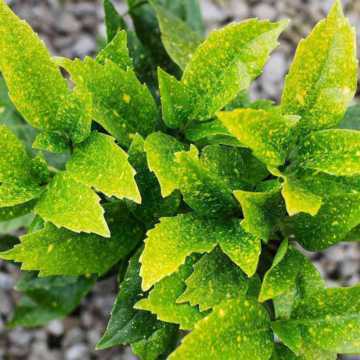 Laurel Caucasica is particularly hardy and tolerant of drought and shade. 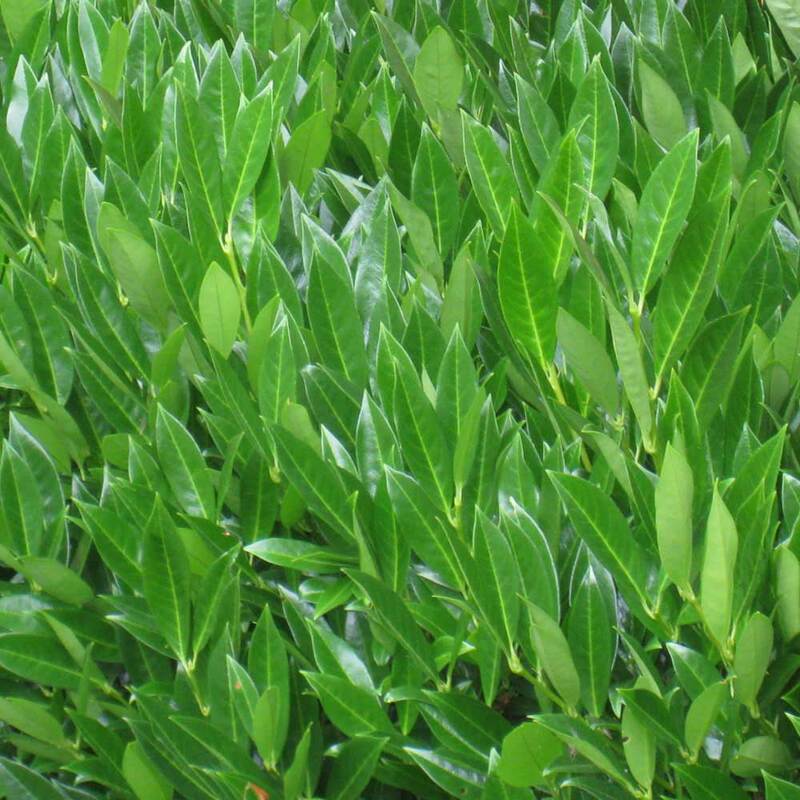 Perfect for privacy screening this Laurel hedge stands out as it maintains its dark green colour throughout Winter; providing deep year round colour. 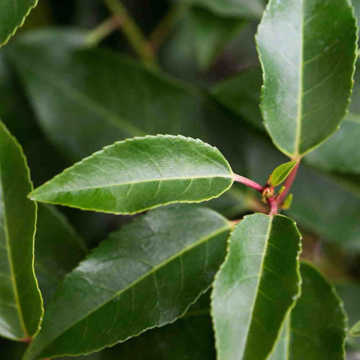 Prunus Laurocerasus Caucasica also adds great wildlife value to any garden. 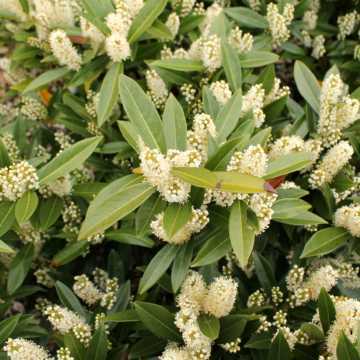 In spring, its fragrant, white flowers attract bees whilst the red berries that follow are tasty food for birds. 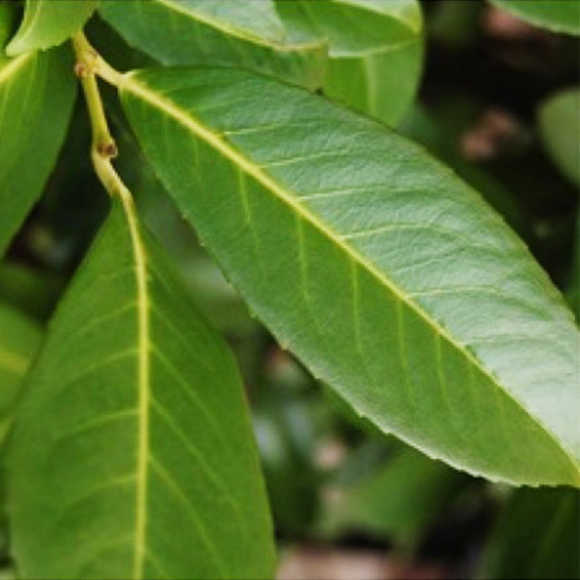 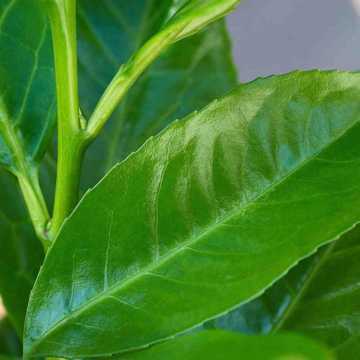 See our Laurel Hedging Guide for more information. 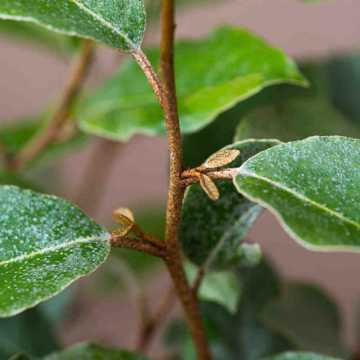 Laurel Caucasica hedge trimming should be done in both Winter and Spring.  With large bushes check there are no birds nesting.